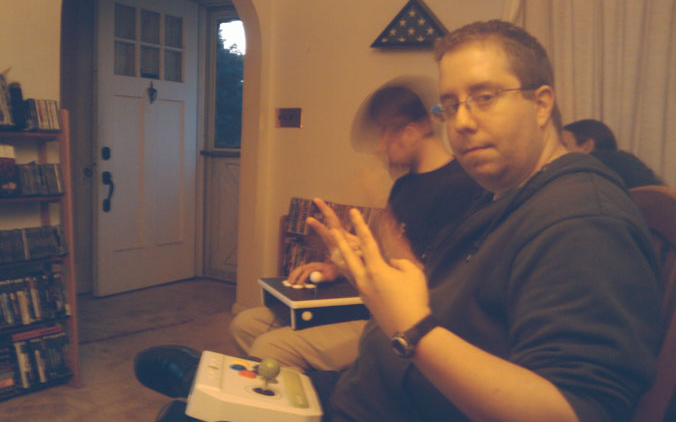 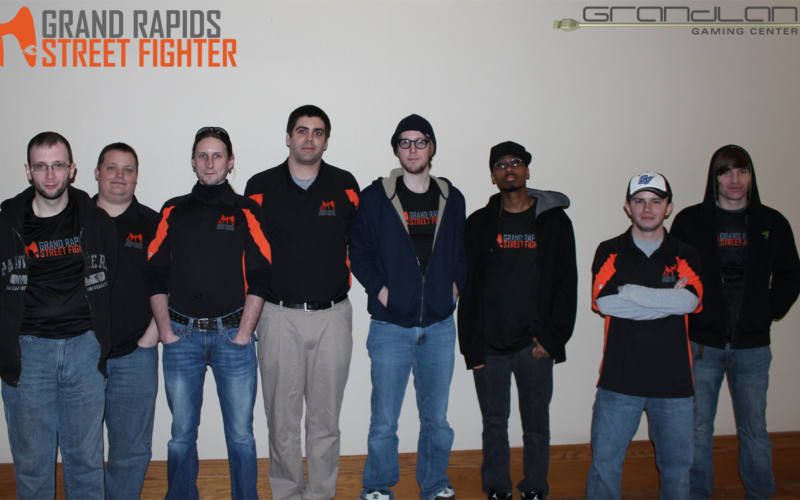 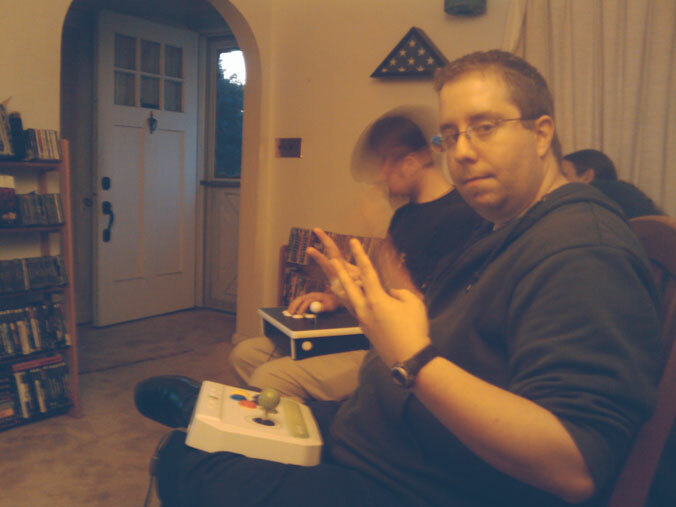 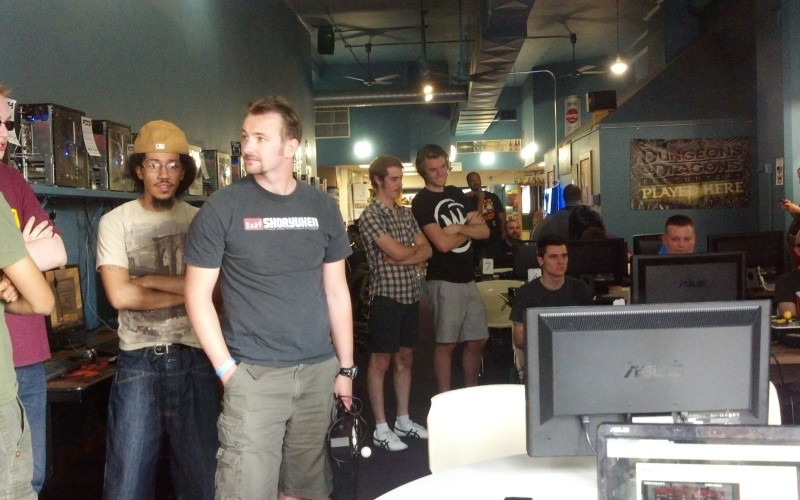 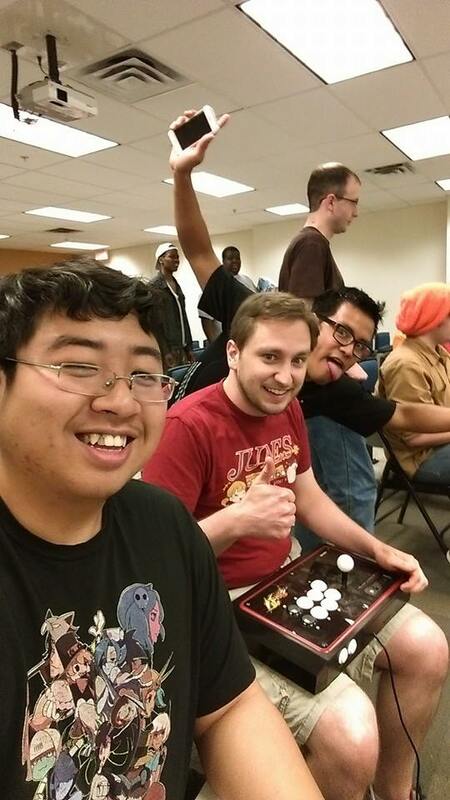 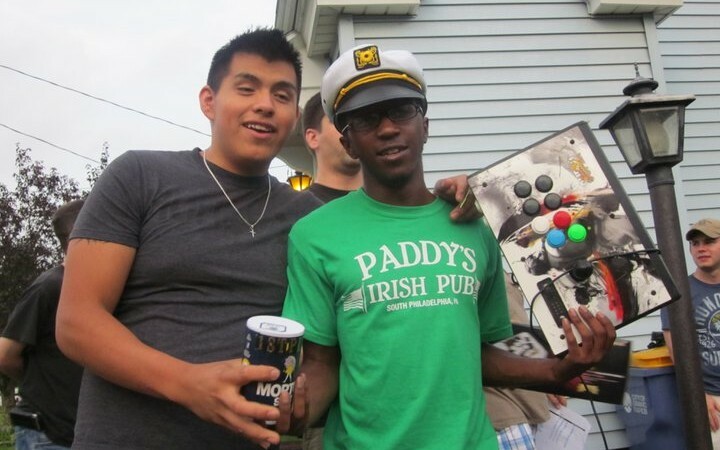 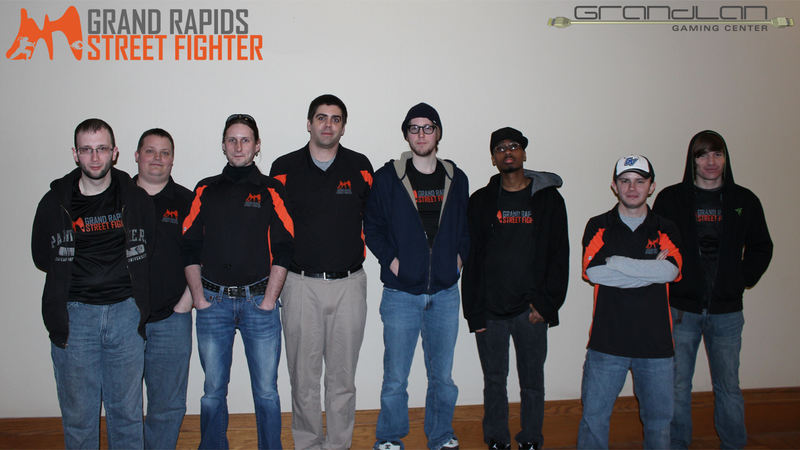 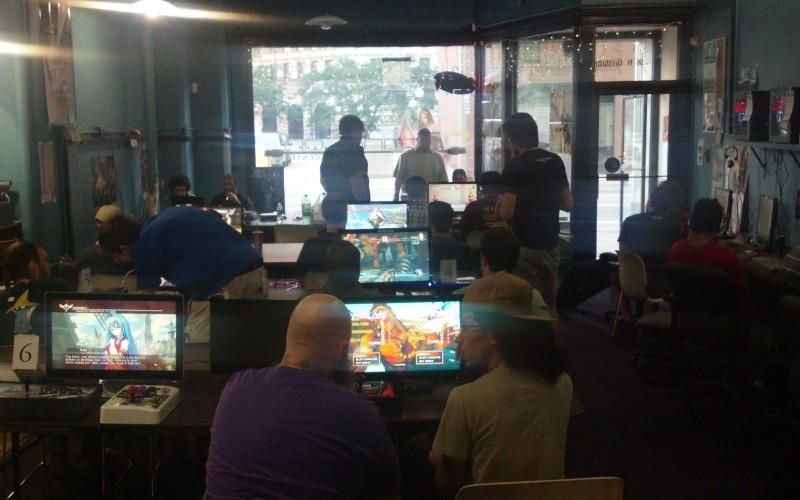 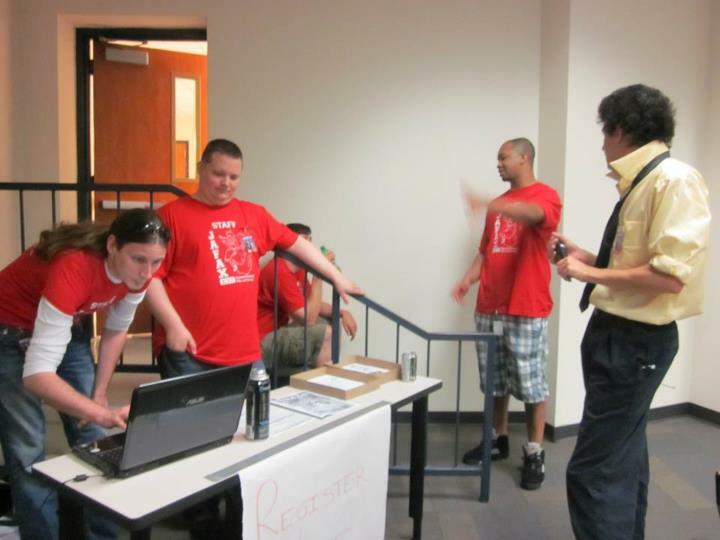 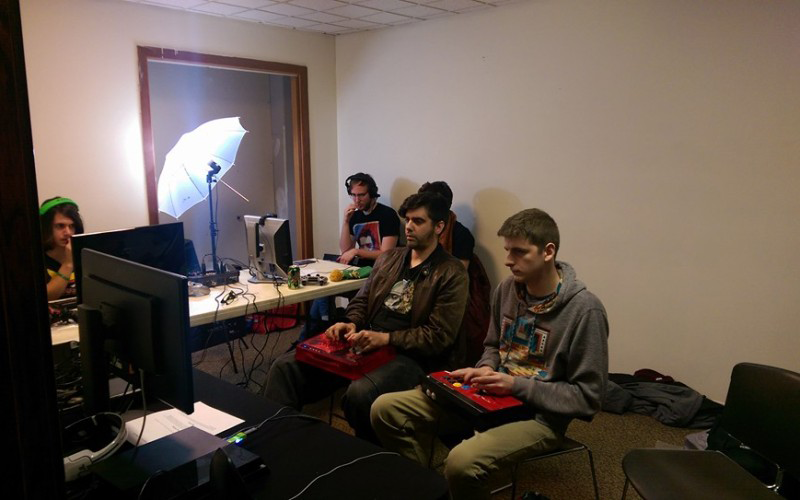 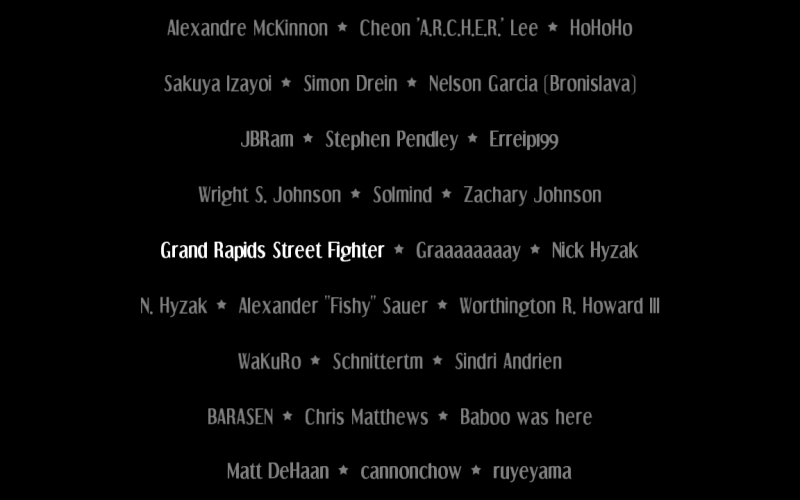 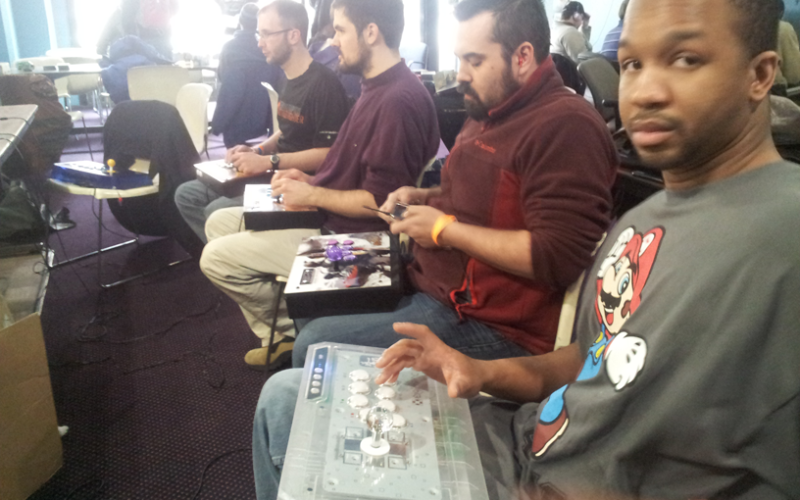 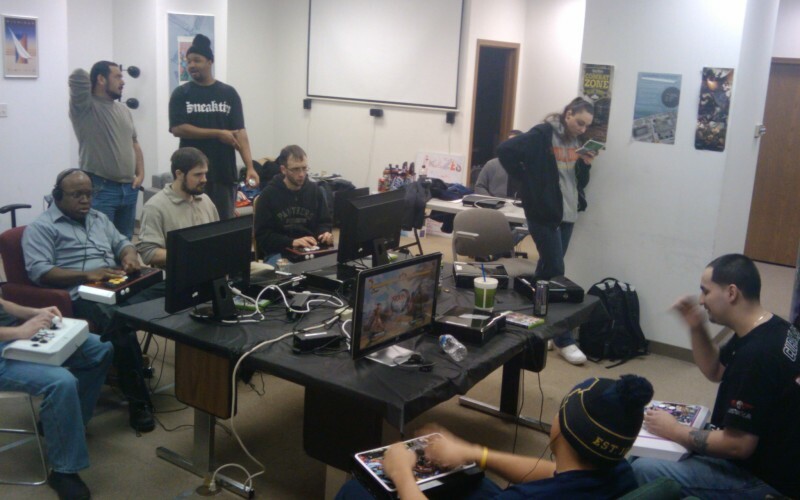 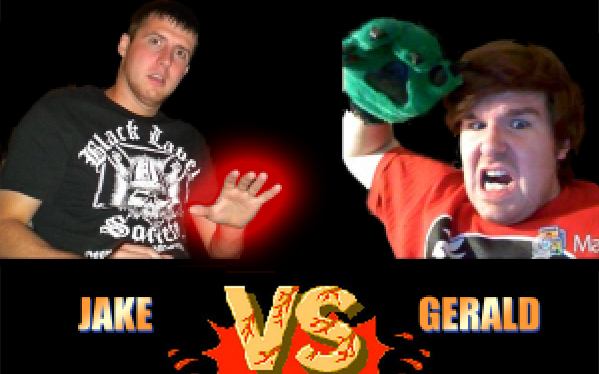 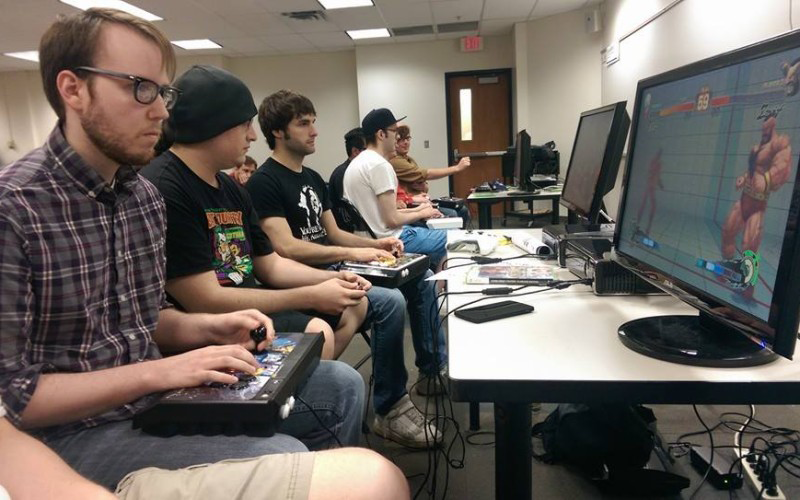 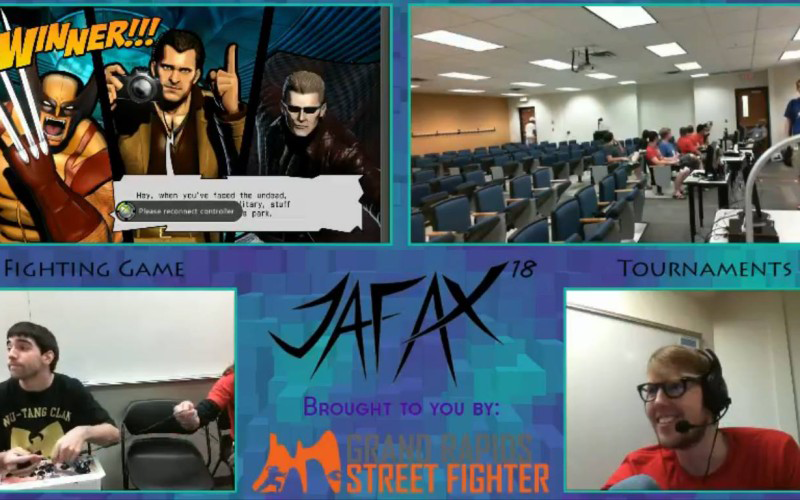 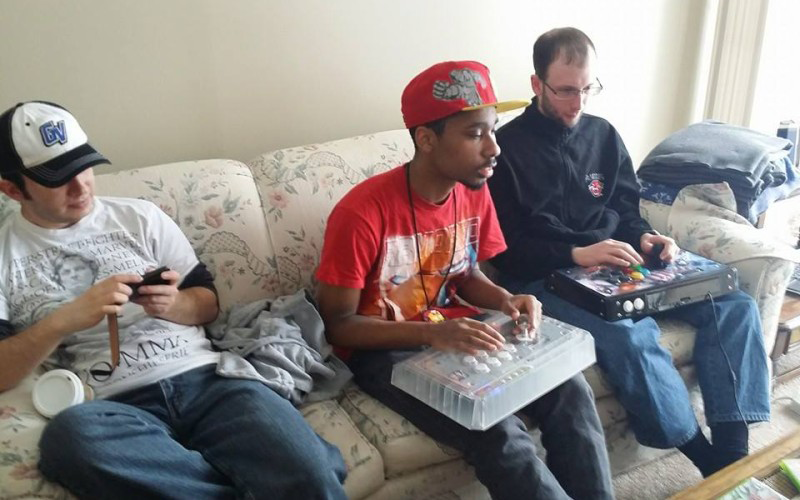 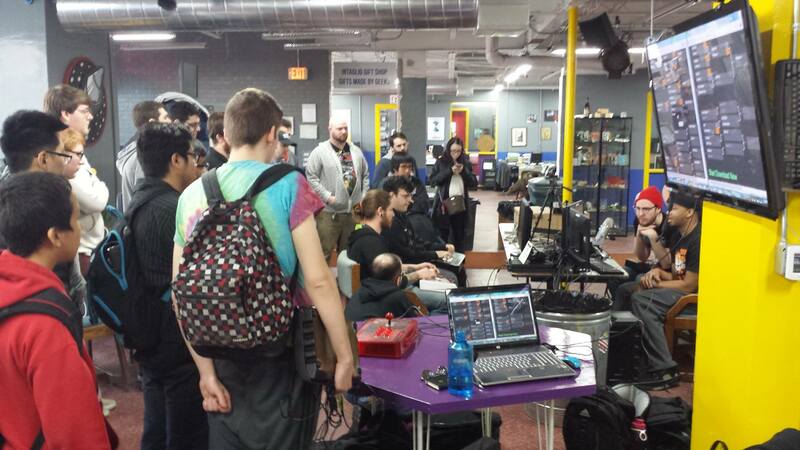 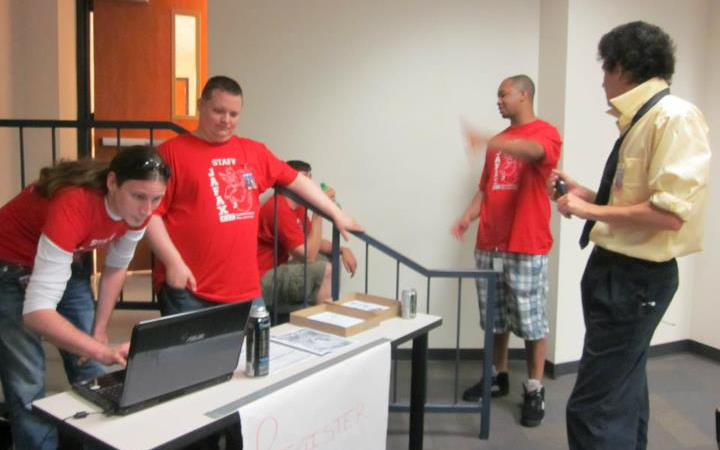 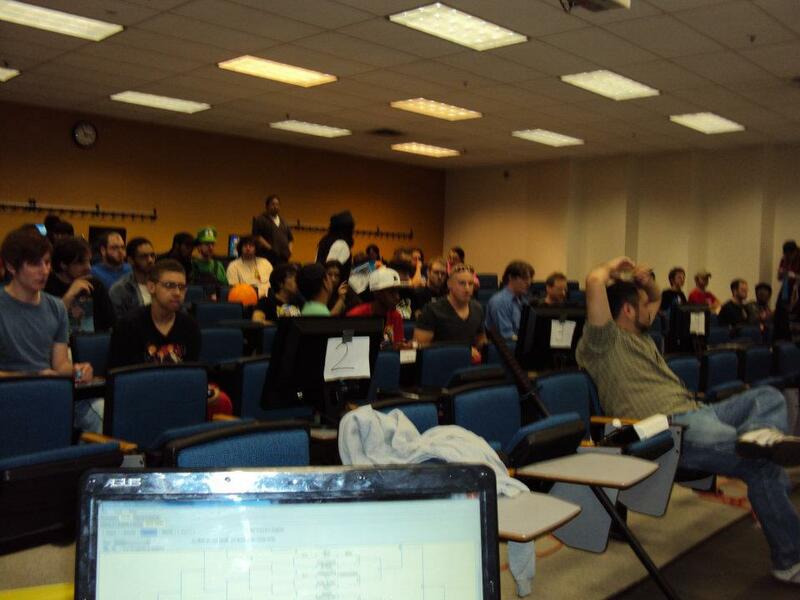 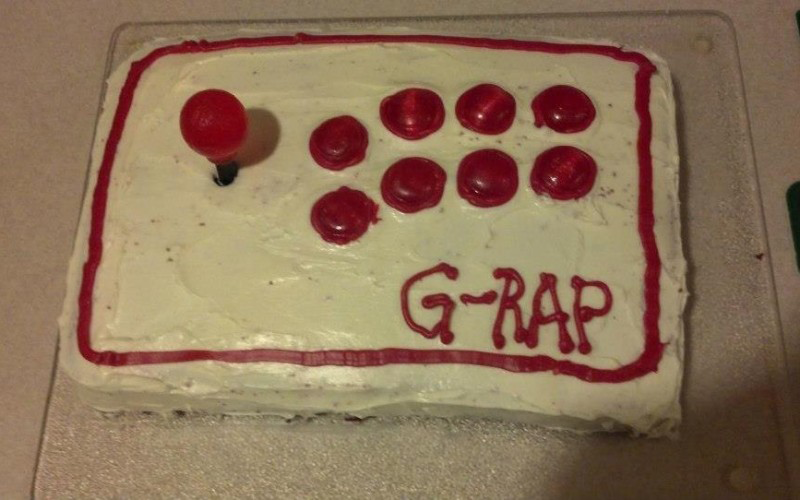 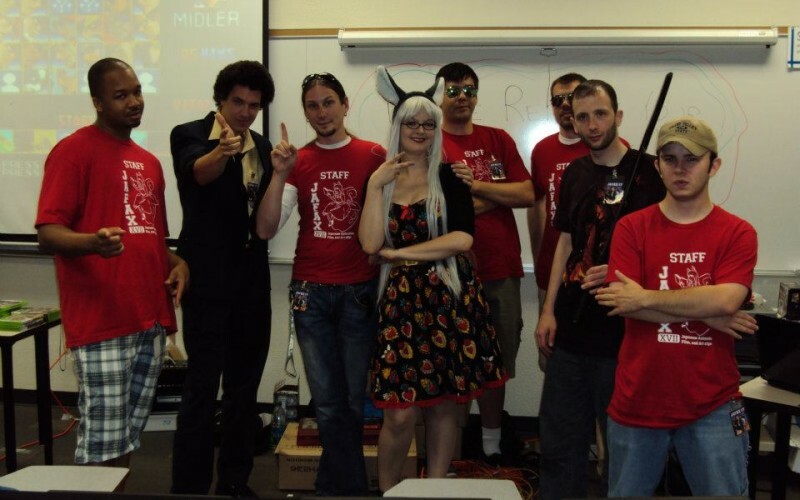 Grand Rapids Fighting Game Community (GRFGC) is a group of fighting game enthusiasts based in Grand Rapids MI (but with members from all over West Michigan) who get together to play offline. 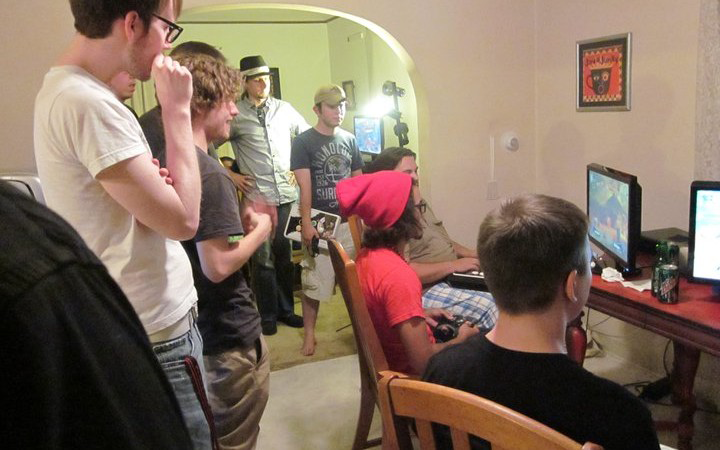 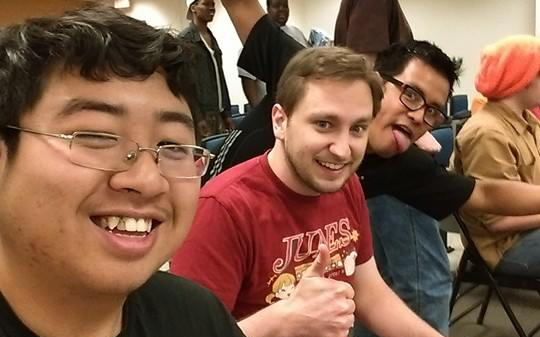 Since 2009 we have, as a group: met for casuals weekly, purchased our own consoles and lagless monitors, held local and regional level tournaments, setup carpool/roomshare to events that required travel, and had a sponsored team at one point. 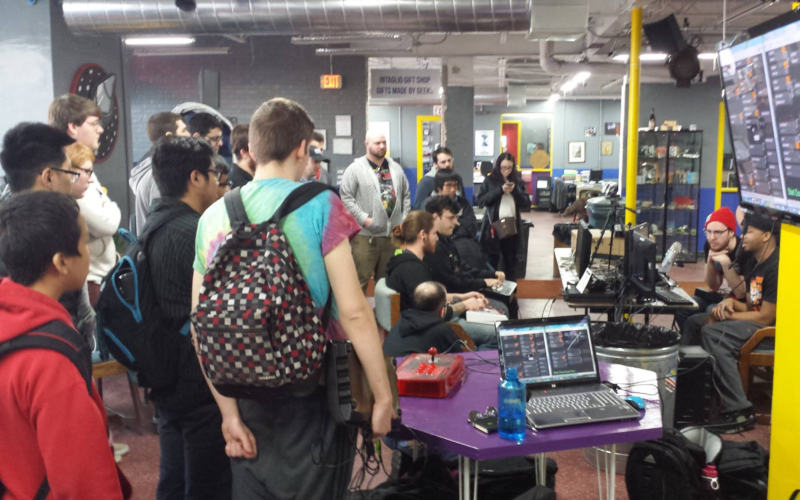 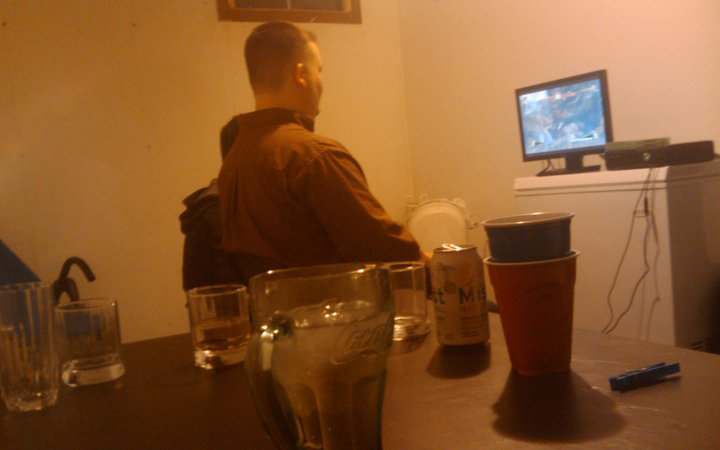 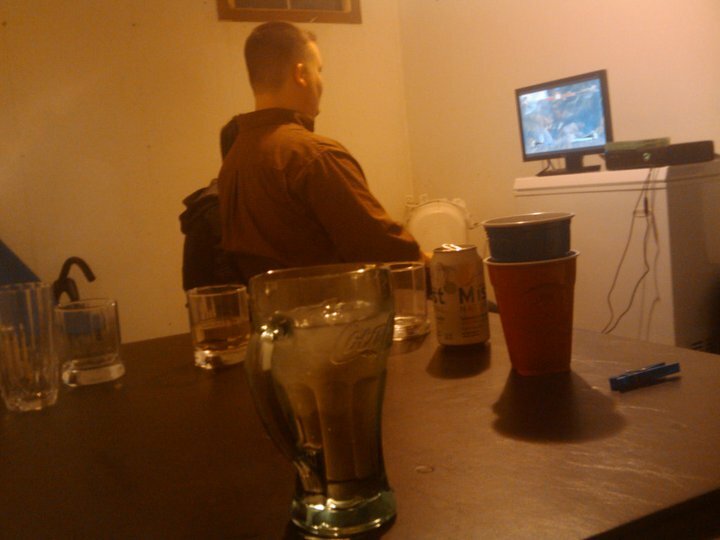 Stop by and play a few rounds! 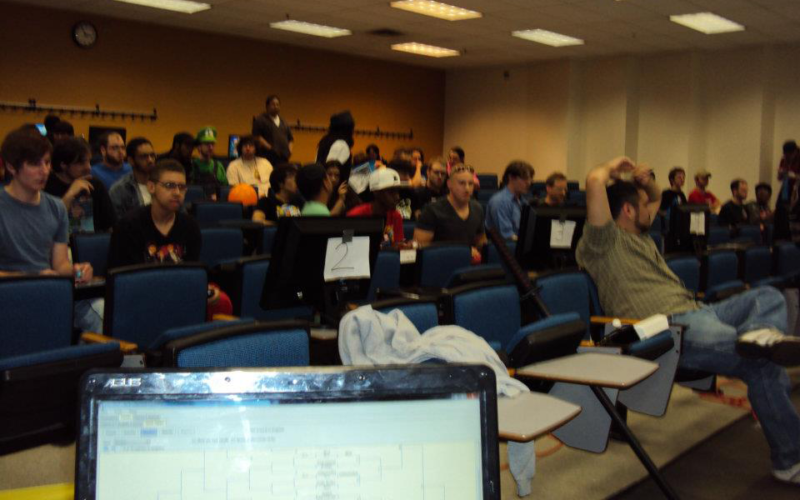 Check Facebook group for events.